The NPPR charge was introduced between the years 2009 – 2013 as a payment of €200 per annum on 2nd and subsequent properties. This payment was payable whether the property was rented out or not. Where a property has been let, historically this payment was NOT allowable as a deduction against income tax. Being a Landlord: Does it Pay? Over recent years many people who have never had any ambitions to be a landlord, have found themselves reluctantly becoming one. Having outgrown their home for which they overpaid, they are left with no option but to rent it out, as selling is simply not an option. So the kids have flown the nest, you find yourself with empty rooms in your home and living on your pension. Your most prized asset, being your family home, could also become a source of tax free income for you. 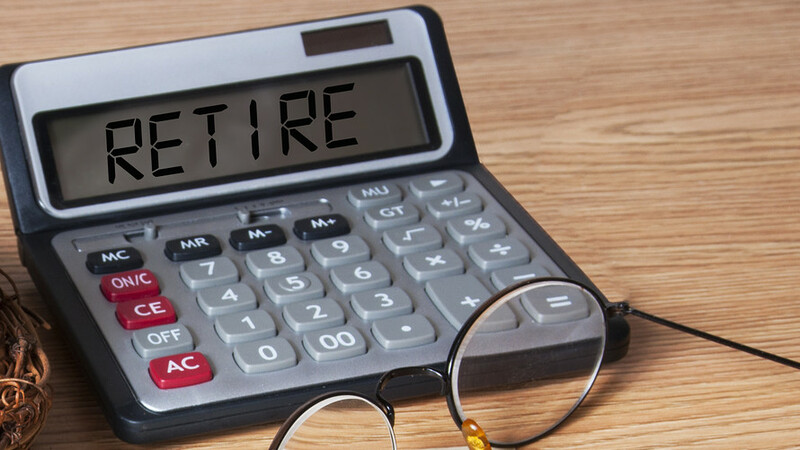 Retirement Relief may apply to business owners who either sell or gift their business where a gain has arisen on its disposal. This relief allows an exemption from Capital Gains Tax (CGT) at 33%.